I intended to write about something different for the letter S, but I noticed in the comment section of my previous A to Z themed post (Criminal law & Procedure) that many of you had questions about the sentences for various crimes. In an effort to keep this short, I know it will not answer all questions, but hopefully it will expound on the topic. The La. 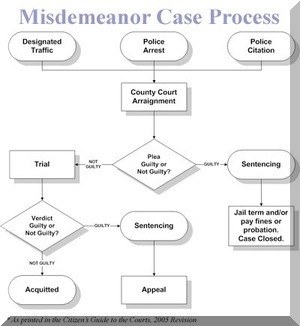 Code of Criminal Procedure Article 871 provides that a sentence is the penalty imposed by the court on a defendant, upon a plea of guilty, upon a verdict of guilty or upon a judgement of guilty and shall be pronounced orally in court and recorded in the minutes of the court. 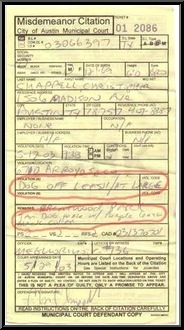 A Misdemeanor is any crime that is not a felony. 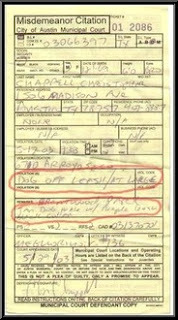 A felony is any crime in which the offender may be sentenced to death or imprisoned at hard labor. 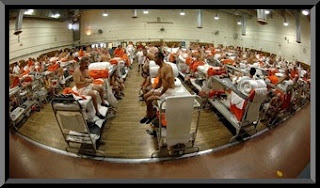 Put another way: A misdemeanor sentence cannot exceed a period of incarceration of 364 days in the county, or in my case (Louisiana) the parish jail. A felony sentence is a sentence of one year or greater and is served in prison as opposed to the county or parish jail. I hope this helps with some of the questions a few of you had from my earlier post. Have you visited the other A to Z participants, the link to the left will take you to the sign up list. Glad I've got to your blog as my daughter is an attorney in Michighan. The flowcharts you have shown reminded me on her walls when she was studying for the Bar Exam. Well done Melissa. It is interesting how each state varies on sentencing yet there are still some universal truths. Hi Melissa .. interesting your last two posts - I had no idea they had charts to decipher a sentence .. no individuality allowed - oh well .. I wonder if we do that here. 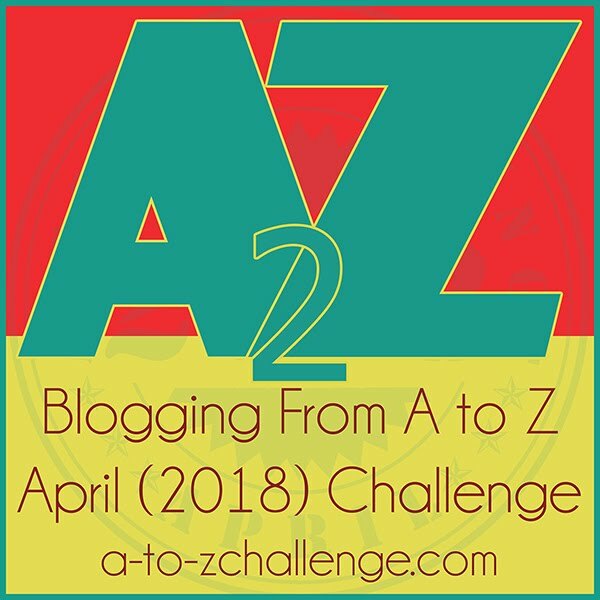 There's a lot of fascinating information here - one of the most interesting blogs I've found via the A to Z! 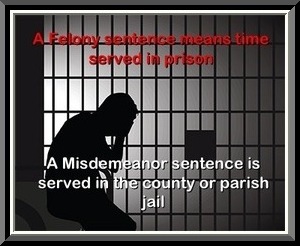 I always wondered about the difference between a felony and a misdemeanor. Great charts! Thanks for explaining it so clearly. 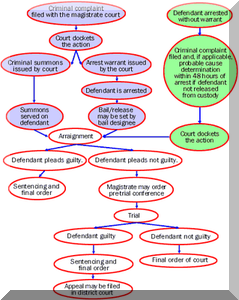 Those charts were really informative...and just the title Felony Flow Chart made me laugh! Apparently you can chart anything. You are so sweet to answer everyone's questions so thoroughly! I never really thought of it, but yes you can chart just about anything. Thanks for visiting, Carrie. I promise to get back to following my favorite blogs when this challenge ends. They pretty much take the individuality out of it. The attorneys are free, however to argue how we want the jury to interpret the charts. Thanks. A very valid point. What a nightmare, the bar!!! I went to law school in Michigan. Hi Leigh, thanks for stopping by. I've missed you.